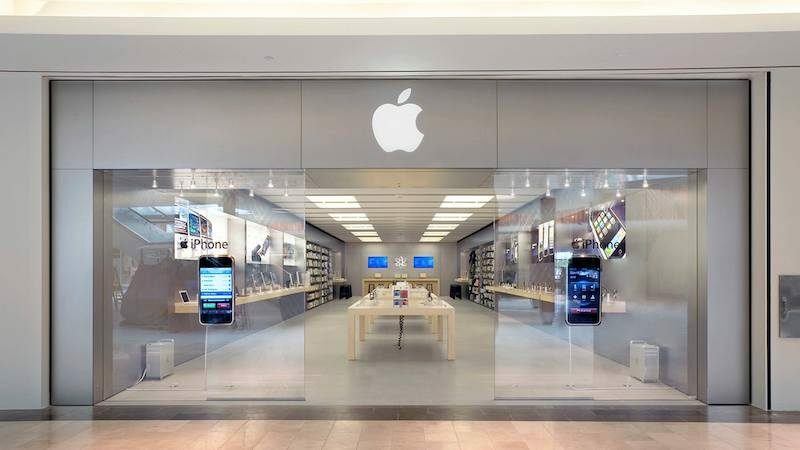 Apple today announced that its retail store at the Natick Collection shopping mall in Natick, Massachusetts, near Boston, will reopen on Saturday, February 16 at 10:00 a.m. local time. The store had been closed for renovations since May 2018. In line with other remodeled Apple Stores, this location should expand in size and feature a modernized design. The reopening date was shared in the Apple Store app and highlighted by the Twitter account Storeteller. The date is not yet reflected on Apple.com. Earlier this week, Apple announced that Angela Ahrendts will be stepping down as Apple's retail chief in April after five years in the role. She will be succeeded by 30-year Apple veteran Deirdre O'Brien, who has been promoted to Senior Vice President of People + Retail, expanding upon her HR responsibilities. Apple operates 506 retail stores around the world. Totally missed the holiday season... and for what? Starbucks remodels their stores practically overnight (small exaggeration there, but still well under a month from what I have seen). And I think that more complex with more plumbing, equipment, electrical work and layout changes. So strange Apple store pauses are. Finally, this was taking forever. Was there last weekend and was disappointed to see the navy blue wall still up. In all likelihood it will look almost the same after 9 months. The average person probably wouldn’t notice any difference. I think part of it was due to the increase in size. They took over the old JCrew store that was between Apple and the Microsoft Store to expand the foot print. Should be a much larger store now - at least that's my vague memory of the space. Haven't been to that mall since the summer.